Even if you think your homeowners may not want an elevator now, consider designing your project for one to be installed in the future. The required footprint is often no larger than a well-placed closet. By stacking closets during the design phase, it will be easier and less expensive than retrofitting an elevator into an existing home later. Residential Elevators has installed thousands of elevators across America — made possible by nearly 300 passionate employees and certified service professionals around the country. Whether you need elevators for a single home or a complete community, Residential Elevators has the skill and resources to handle projects of any scale. We are ready to help you with your next development. Residential Elevators is the premier home elevator company for America’s most discerning builders and architects who want to add value to their next multi-story community or luxury home development. 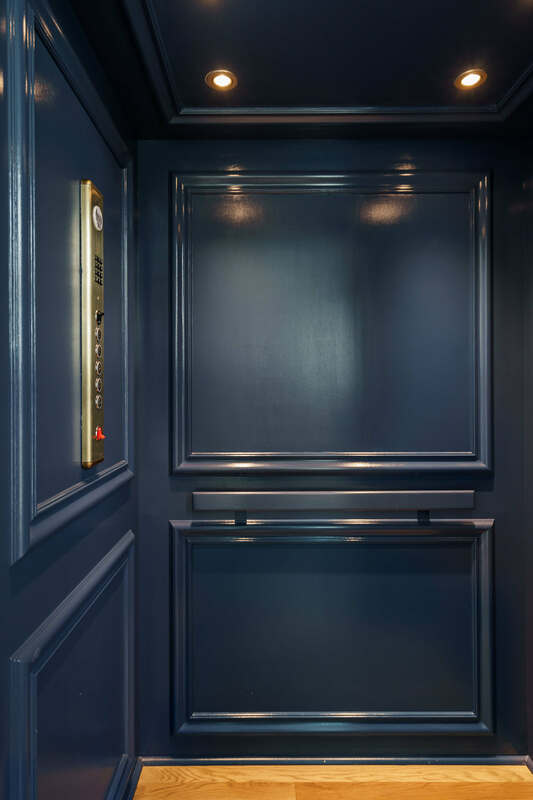 Our custom-crafted, state-of-the-art elevators lift lifestyles to new heights, offering newfound access and convenience through quality, value, and service. Whether you need elevators for a single home or a complete community, Residential Elevators has the skill and resources to handle projects of any scale. Our experience in building custom elevators is unsurpassed. If you can dream it, we can build it.  Residential Elevators is the only company of its kind that manufactures, ships, installs, AND services its elevators nationwide. We project-manage every aspect of the home elevator journey—from design and craftsmanship to installation, service, and warranty. Family-owned and operated for three decades, we produce the highest quality custom elevators, manufactured and assembled in the USA in our factories by our employees. Traction elevators come from the commercial elevator industry, operating with a system of counterweights, steel cables, and a sheave. Here at Residential Elevators, we are the only manufacturer in the home elevator industry to utilize a true traction operating system resulting in a trusted, reliable product that is guaranteed to last for years. While most home elevator manufacturers use a chain and sprocket system, a sheave creates a much smoother, quieter ride. Traction elevators are referred to as “machine room-less” or “MRL” elevators, as the mechanical equipment is installed above the elevator in the hoistway. They are more environmentally-friendly than other systems, as no hydraulic fluid is required for operation. Hydraulic operating systems are renowned for their quiet, smooth ride. While these products require an extra machine room, less overhead is needed, making it the perfect elevator for homes with less available overhead. Our wide range of cab styles and designs uses only the highest quality material, wood finishes, and fixtures. Every cab is custom-built with precision and beauty by our experienced craftsmen. Because we make what you imagine, the possibilities are endless. Each step in the design process is guided by your choice of wood species, handrails, light fixtures, gates, and finishes. 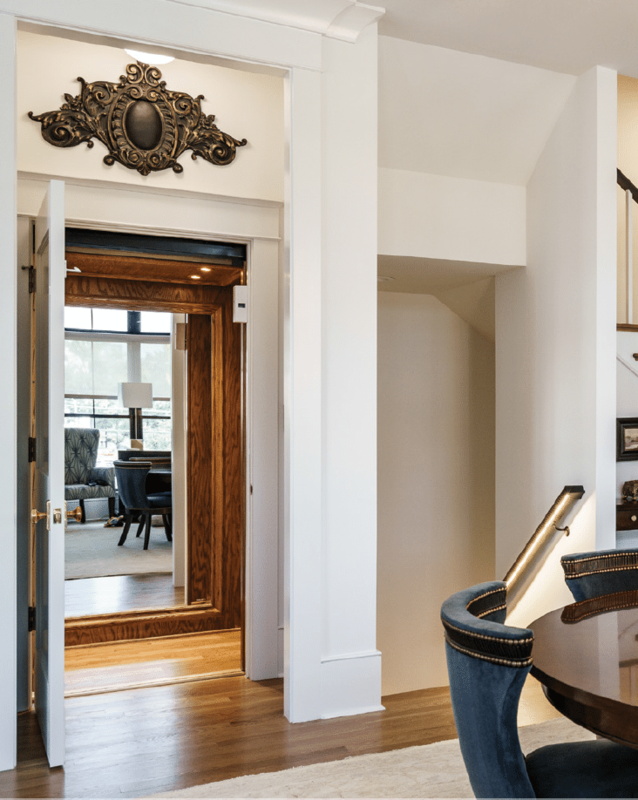 Whether you are building a luxury home or spec dream home, or designing a community of townhomes, preparing for and installing a home elevator can be a complex process, particularly for new builders. Residential Elevators’ experienced sales reps and project managers provide expert consultation to help you navigate the entire process from start to finish, from specification to framing, installation to inspection. Our goal is to make the home elevator installation process as simple and efficient as possible—and that includes manufacturing a cab that fits your specific hoistway measurements. “work done by others” is accurate and precise, for a smooth, trouble-free installation. 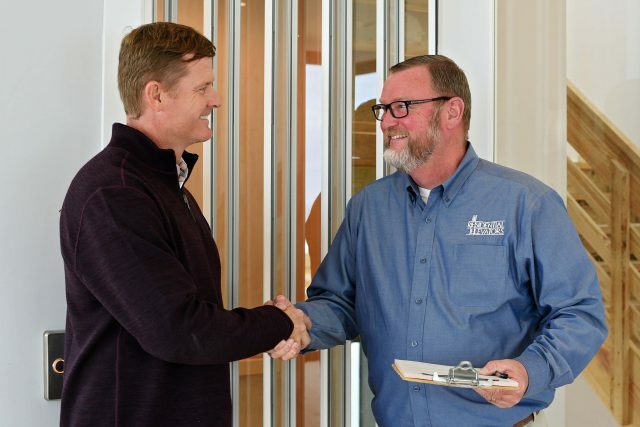 Lastly, our manufacturers’ representatives also conduct an on-site “Homeowner Walk-Through” with every customer, ensuring that homeowners understand the features, benefits, and safety controls we build into every elevator.